Established in 1994, AdSport turns 25 today! From everyone here at AdSport, we would like to send a special thank you to those involved in and committed to AdSport’s success: our wonderful friends, family, partners and a fantastic client base. 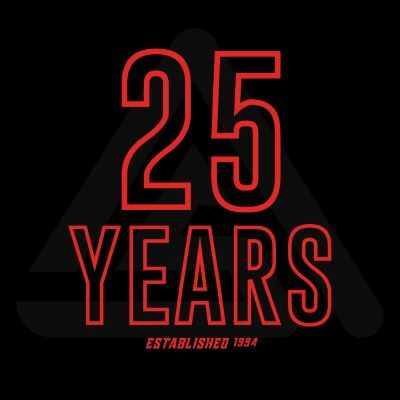 We are very grateful for and proud of the last 25 years. And we look forward to many more along with you at our sides! Stay up to date with AdSport. Follow us on LinkedIn!